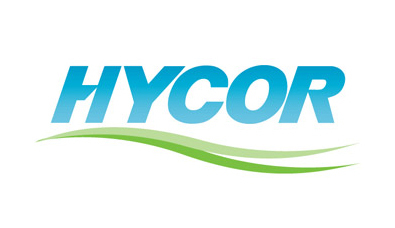 HYCOR – Monoclonal Antibodies. Founded with Dr. Paul Price and Dr. David Gordon who at the time, were co-directors of the Hybridoma Lab at the Centers for the Disease Control & Prevention (CDC). Gorlin financed company prior to $6 million IPO. Second Monoclonal company to go public. Sold to Agilent for $100 million. Currently, subsidiary of Agilent.